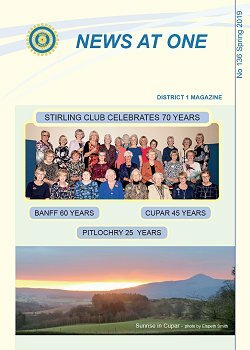 Inner Wheel District 1 is the most northern of the 29 Districts that make up the Association of Inner Wheel Clubs in GB&I. It covers most of the north and east of Scotland. 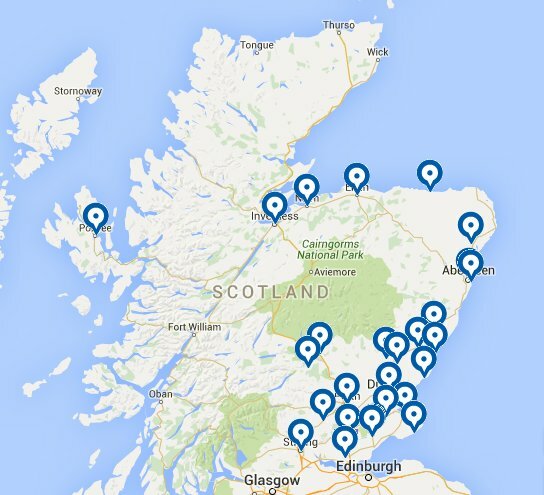 There are 26 clubs in the District with around 800 members. All clubs have a formal meeting each month with social and fund raising activities during the month. None of the clubs meet formally in July and August. 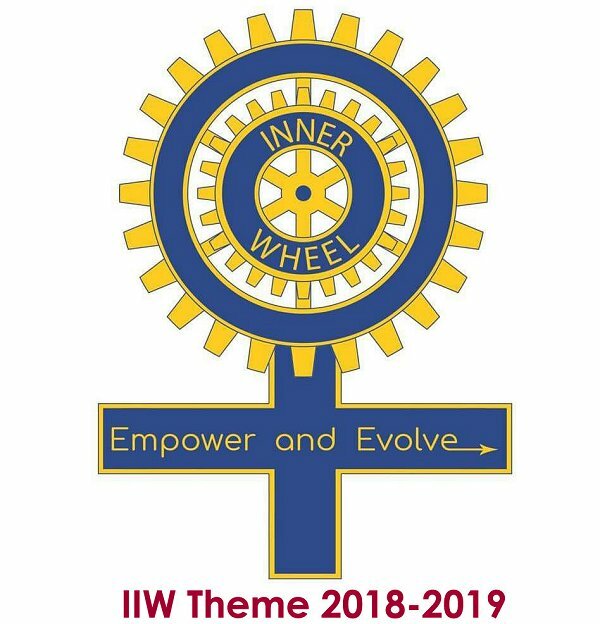 Not having any involvement with either Rotary or Inner Wheel when I moved to Scotland, some 13 years ago and coming here as a widow, my first thoughts were ‘how do I make friends?’. My neighbour, Jennifer came along one day and invited me for lunch and asked if I would like to join Blairgowrie Rotary. This I did, and the rest, as they say, is history. However, at that time, you could not join Inner Wheel without an association of some sort but as a Rotarian I could. So, two years later, I joined the Inner Wheel Club of Perth. My words upon joining Inner Wheel to myself were, "I could never stand up and talk like those ladies do”. However, good advice was given by Jennifer ‘join in the bigger picture, go to the conferences, visit other clubs and see Inner Wheel from another aspect’. This I did. Once I went to an event and knew not one soul apart from Jennifer. Further down the line and many more visits, it was lovely to go to a birthday/charter celebration where I must have known at least 24 people! This really inspired me to carryon. My confidence is not great - but it has grown. I have made so many wonderful friends and this is always a blessing. 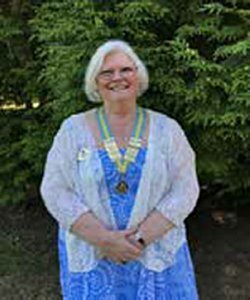 This past year I have been Blairgowrie Rotary President and my year has flown by. I am very much looking forward to visiting you all on my travels, making new frieds and renewing old acquaintances. Hopefully, you will look kindly upon me, and I will uphold the dignity and position entrusted to me and work on yourbehalf to enhance Inner Wheel in all its endeavours. Those taking up offices for the first time and those already on committees are so much appreciated. I commend you for taking up these roles. Go on ladies make the most of your Inner Wheel and enjoy the experiences as they are most rewarding.